Expleo – Assystem Technologies and SQS are now Expleo – is a trusted partner for end-to-end, integrated engineering, quality services and management consulting. We help businesses harness unrelenting technological change to successfully deliver innovations that will help them gain a competitive advantage and improve the everyday lives of people around the globe. 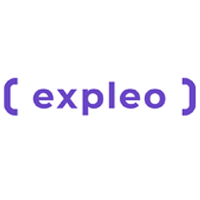 Expleo is active in the technology-intensive sectors like Aeronautics, Auto & Transportation and Banking, Financial Services &Insurance that make business and society more connected, sustainable and secure. We offer unique access to industry-specific expertise and best practice across the following services: consultancy and business agility, product design, production and in-service support, as well as continuous quality. Ralph Gillessen spent his first professional years at Time Warner as an IT systems and business analyst before he moved into consultancy and held various senior business development and consultancy positions. 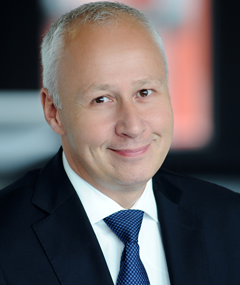 Ralph joined SQS in 2002 and entered the group management board by an internal promotion in 2013, and became the COO in 2015 where he manages the global sales, delivery and operation organisation. Ralph is a graduate of the University of Hagen (Germany).